What does it take to rank as a best place to work in Kansas City? We can tell you. Named one of the 45 best places to work in KC by the Kansas City Business Journal (KCBJ), we’re sharing our secret: Make your people your most valuable asset. A Best Places to Work designation is earned based on employee engagement and satisfaction. To measure, KCBJ administered a survey directly to our employees — a survey that played a large part in our Best Places to Work award. That means our “people first” mantra is more than corporate lip service. Our employees know they are valued, and truly champion us as a best place to work in Kansas City. 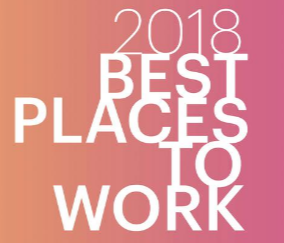 The Best Places to Work program honors companies with employees who go the extra mile with commitment to long term success that advocate for their organization, just as ours did. The top word to describe our workplace? Fun! And we are very proud of our family atmosphere. We work hard with the good of our team in mind and have a ball doing it. Any given day you can arrive to find a catered breakfast or lunch being delivered. We also enjoy a good happy hour together here and there. Tons of office events, contests, giveaways and general recognition keep the energy high in our transparent, collaborative and supportive work home. Our leadership team knows how to keep us inspired. We don’t stop there. Our appreciation to employees shows in generous compensation, flexible hours and great benefits, like a 6 percent 401(k) match (immediately vested). 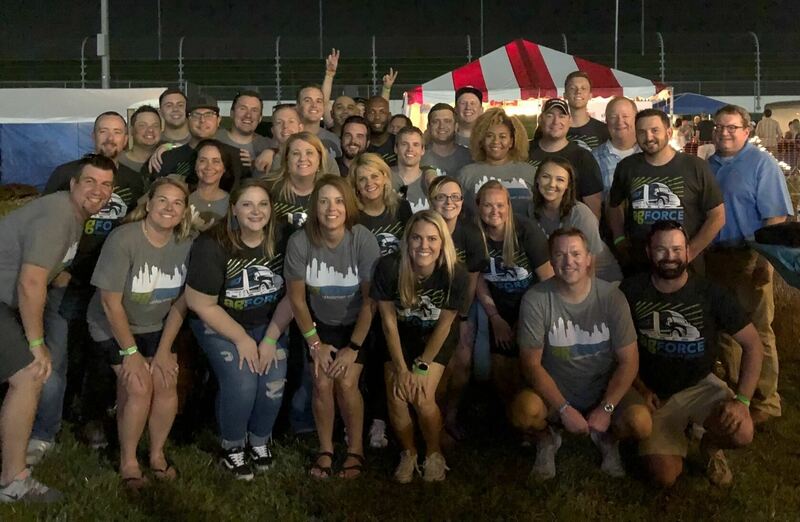 Listening and open dialogue helped us deliver on the other wish list items were heard: standing desks, dedicated training by role, development opportunities and an employee appreciation event we held at the American Royal barbecue festival. Put employees first and they will put clients first. It really is that simple. The evidence is in another recent award. 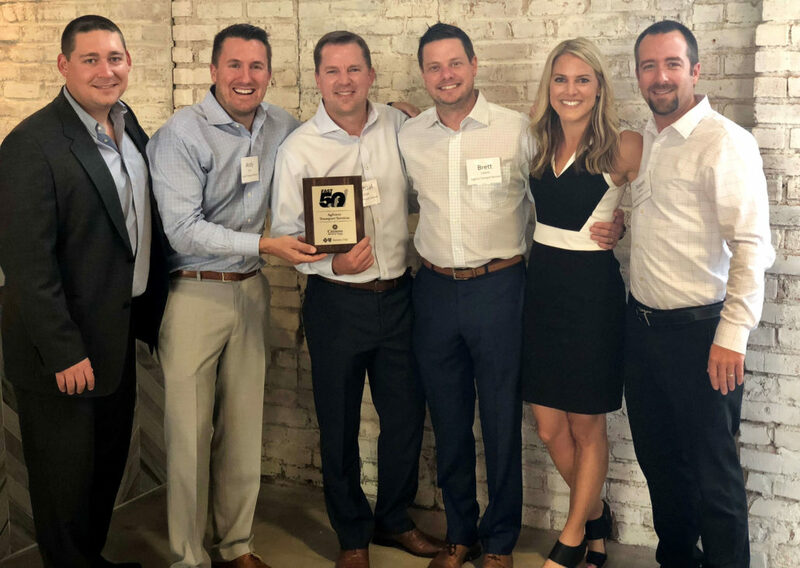 We were ranked 10th in the KCBJ Fast 50 List with 92.5% revenue growth from 2015-2017. In that time we have added nearly 50 new employees, starting with 6 in 2015. We plan to never lose sight of who got us here. Our people will remain the top priority. The culture we’ve created, alongside our business processes, will be scalable and sustainable. With a commitment to get better every day, leadership will continue listening to the team. The unique, fun, supportive culture here will help us attract new people that align with our core values. They will support and be supported by our team as we continue to grow. We cannot help but think there are many more awards in our future!